You're a progressive company looking to hire and retain the top talent. You know that one of the smartest ways to do this by providing reliable transportation perks to your employees, but you're torn between offering them a lease option or reimbursing them for their personal vehicle usage. One of the top reasons we recommend leasing over a reimbursement plan is that leasing builds credit for your business. If you're a start-up, a small-business owner, or self-employed, building up valuable business credit early on is paramount to financial success and your ability to secure additional leases or loans in the future. 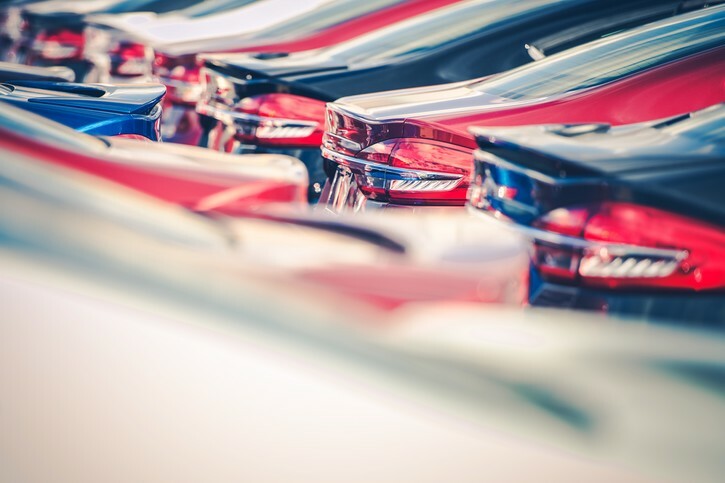 While purchasing fleet/company vehicles is also an option, it’s one that requires a substantial upfront capital investment and monthly payments higher than those of a lease reducing the company's cash flow. Additionally, company leases ensure your team creates a positive first impression while lowering and simplifying your overall expenses. The latest models provide reliability, durability and great fuel economy, and the options to customize the vehicles for your business creates brand recognition and uniformity for your staff. Constant improvements to technology and safety features with each new model release boost ongoing expense savings and the health and security of your team. A corporate vehicle is a unique perk in hiring and retention and can actually offset additional payroll expenses while keeping the tax benefits for the company. Low upfront expenses and planned, fixed monthly costs help to minimize asset management overhead, while our service contracts with planned maintenance schedules keep your fleet at top working condition without the dreaded “surprise” maintenance costs, saving you thousands. And with the right leasing plan, vehicles are covered by the manufacturer's warranty for the duration of their lease. Employee reimbursements follow the fixed and variable rate (FAVR) program. 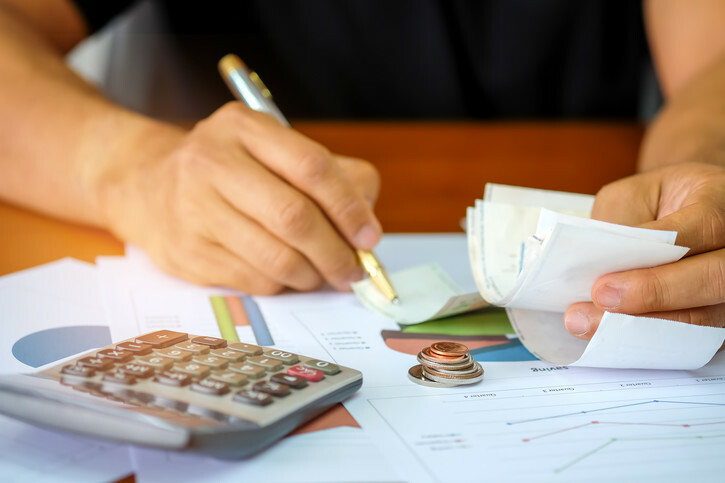 Fixed costs include taxes, vehicle registration fees, and insurance, where variable expenses can include fuel costs and any required (scheduled or unscheduled) maintenance. 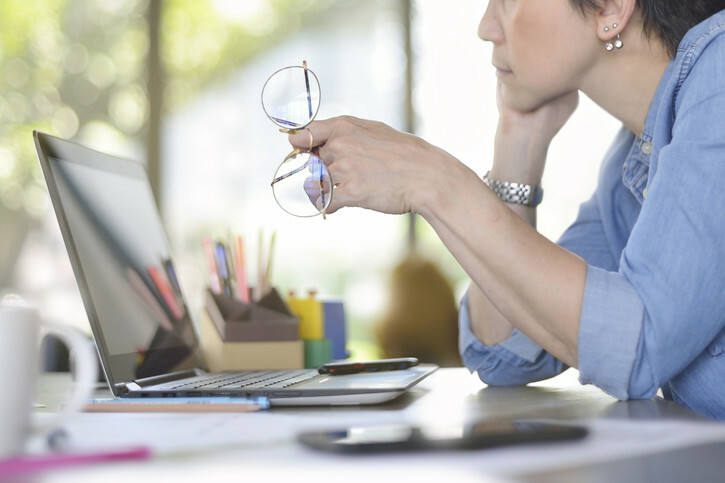 Unlike a simple fixed-cost lease plan, the overhead required for reimbursement programs can be extensive and time consuming. 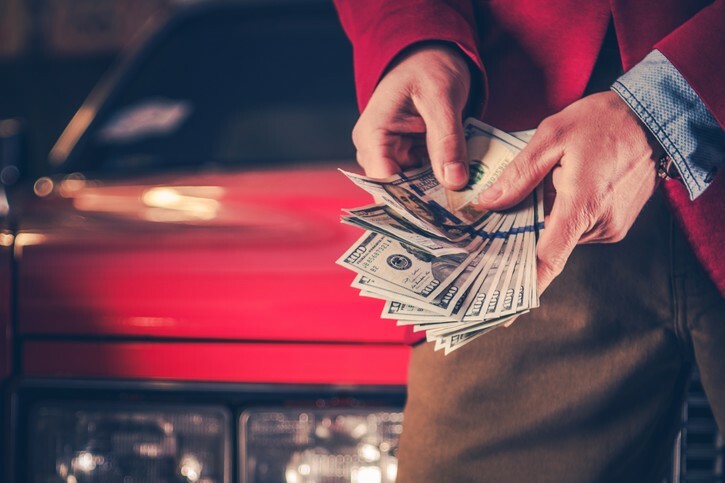 Coupled with surprise maintenance costs and the wide-ranging and variable condition of employee vehicles (if they even have one), reimbursement plans often cost business 10-20% more than a well maintained lease program. So, as you’re sourcing solutions for your business transportation needs, look no further than Carlease. Our leasing specialists are standing by, ready to remove the costly time and expense of vehicle sourcing, customization vendor selection, and price negotiation. Your business is going places, let Carlease take you there. Contact us today.